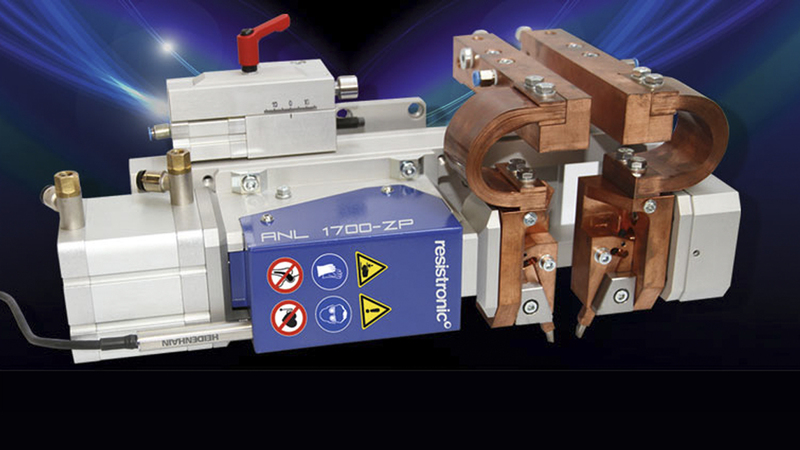 Resistronic AG is a leading supplier of resistance welding, brazing and induction heating technology. The core business of the medium-sized manufacturer is customer-specific solutions for the point welding of fine and finest metal parts for micro-resistance welding. In addition to smaller systems and automation, components such as welding power sources, single and double welding heads, welding guns as well as integrated process analysis and quality control are available. 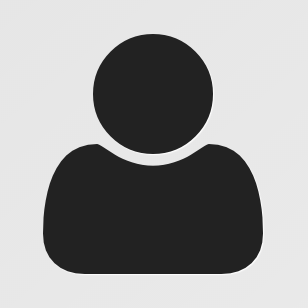 Reliable connections are found in the automotive, battery, electronics, medical, watch, aerospace, cable and other industries segments. 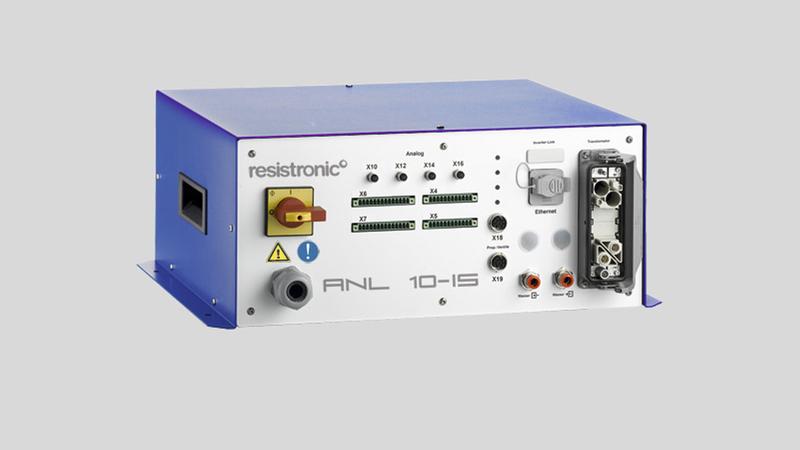 Resistronic assumes sales, customer advice, application engineering and service as well as training. 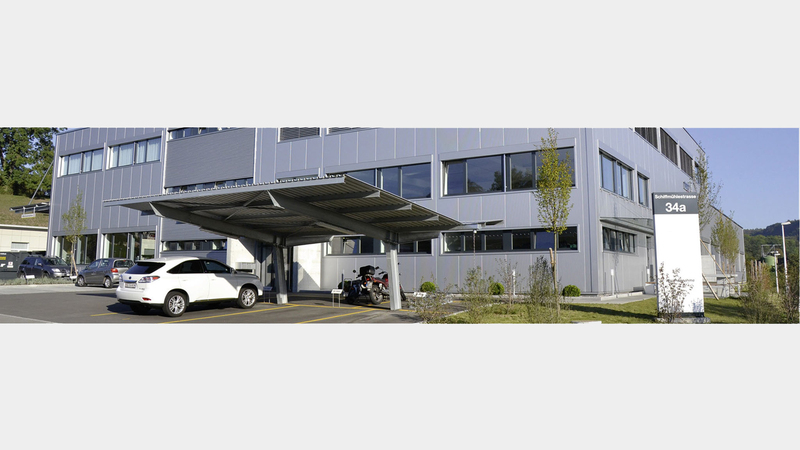 Two technology centers in Switzerland and Germany are supported in feasibility studies, process development and optimization of metallurgical institutes. 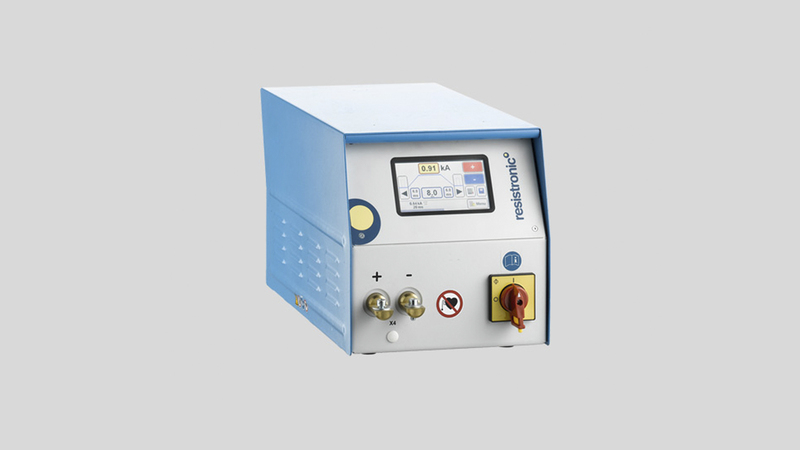 A welding laboratory is available for preliminary tests, but also for prototyping and zero-series production.